Now as things stabilize after Samsung’s Galaxy S9 and Galaxy S9+ launch, it’s time to look at the other side of the gadget world. News for Apple’s MacBook, iPad and HomePod is slowly creeping up on the rumor mill, providing us with necessary details for the year. 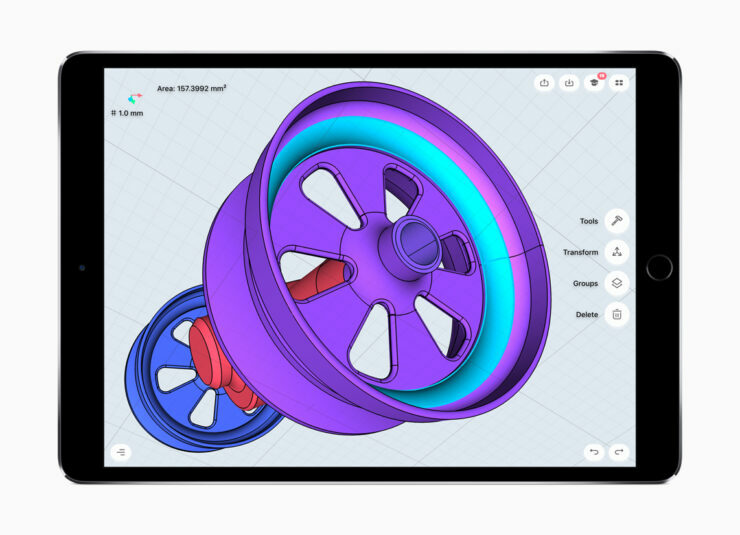 Apple made some serious gains with the A11, and the company will translate these for tablet performance in 2018. 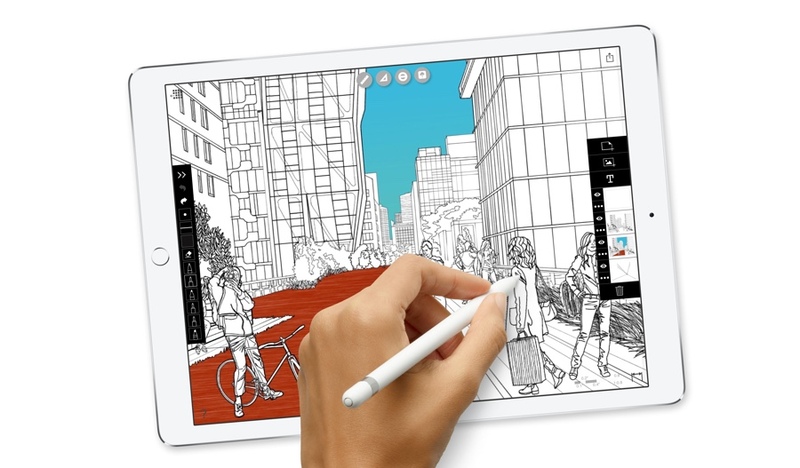 Furthermore, a renewed attention on the MacBook Air will see an upgraded notebook at an affordable price. Today, we’ve got more news for the HomePod, MacBook and iPad. Take a look below for the details. If we’re honest, Apple really needs to shake things up. Its disappointing sales volume for the iPhone X does not sound good for a balance sheet in which more than 50% of sales revenues depend on the smartphone lineup. Now, the rumor mill in H1 2018 suggests that Cupertino will drive down prices and upgrade other segments; in order to balance things out. After all, keeping cash inflow stable via a higher ASP is only a temporary solution. To that end, we’ve got a fresh report from WooView analyst Qiu Yubin. Mr Yubin builds on earlier reports from KGI securities’ famous analyst, Ming-Chi Kuo and adds some more details. 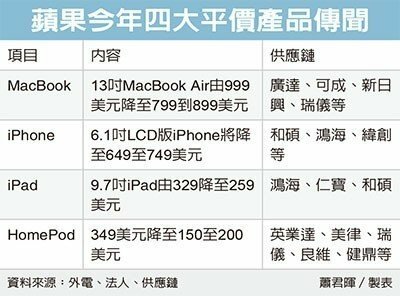 He’s provided us with some good estimates of price tags for a 2018 HomePod, MacBook Air and iPad. These, if true, will make Apple’s gadgets affordable to a larger array of consumers – reversing a trend Cupertino set with the iPhone X. According to Mr. Yubin, the 6.1 inch LCD iPhone slated for September will start from $649 and end at $749. If Apple also upgrades base storage, then expect a positive market response. The 9.7 inch iPad Pro (also rumored to feature Face ID), will start at $259, down from $349. 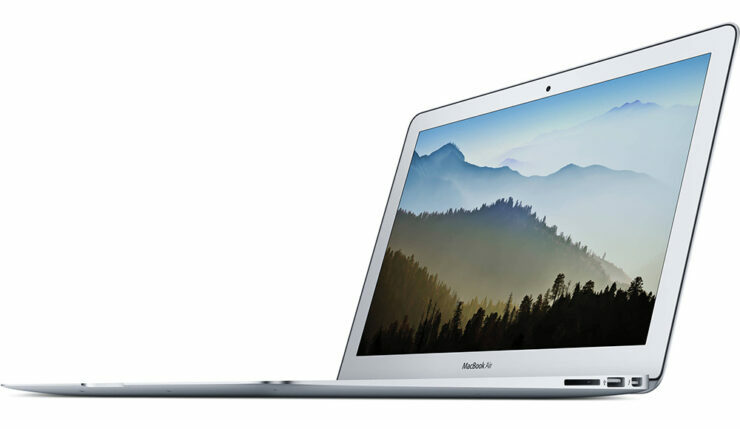 The upgraded MacBook Air will start at $799 and end at $899 – down a full $200 from Apple’s current offering. This sounds too good to be true, especially if we look at Apple’s stubborn resistance to keep itself only a high-end, premium brand. But, if there is one thing clearly demonstrated by corporate history, it’s that companies which fail to change, fade away. Apple itself has been the cause of such a catalysis for other corporations. Now, as the iPhone finally matures, Cupertino needs to gain market share with other products fast – or else expect investor defections. Thoughts? Let us know what you think in the comments section below and stay tuned. We’ll keep you updated on the latest.